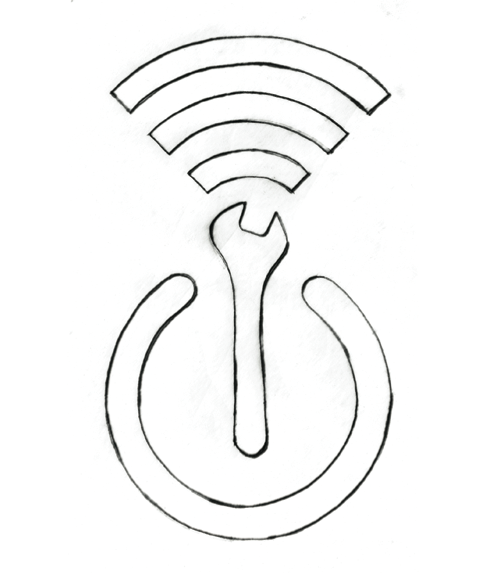 Ugo interviews Jon Dawes and Lauren Crilly from Repair Cafe Glasgow. As we are back on Restart Radio after our summer break, we start by discussing tech news from the last few weeks. Then we talk about the community repair movement and how it is spreading across Scotland and the UK. Consumer organisation Which? has called attention to laptop repair rip-offs happening in the UK. The study also shows that independent small scale repairers seem generally cheaper and more trustworthy compared to large chains. We talk about the importance of trust in repair – Jon highlights how people need to feel comfortable with the service, price and general information given when you take your device to be repaired. Lauren adds that in Glasgow large stores make a lot of profit while small stores are more scarce however they seem more connected to the locals and have more regulars. We also talk about issues with data recovery, a primary goal for many customers however generally difficult for repair stores to fix – while you are here, why not back up your data? Other news revolve around bike-sharing as a new frontier of electronic waste. As these bikes contain electronics – to help locate or unlock them – it is crucial that companies deal with waste appropriately. While there is no evidence that this is an issue in the UK right now, it already is in the United States and China. Lastly, we also talk about recent news that Apple has reached a value of a trillion dollars. Put in perspective, this is about a third of the whole value of the UK’s GDP and a fifteenth of the cost of the 2007-8 financial crisis. We reflect on the size and power of this company, and the implications for demanding changes in terms of product design and repairability. After the news review, we delve into Repair Cafe Glasgow – its origins and future projects. Jon and Lauren started this community repair group just this April, thanks to funding from the Scottish Government’s Climate Change Fund. They are currently running repair events on each third Sunday of the month at a local community centre in Glasgow. Despite being a very young group, they are very set on spreading around, and have already done various pop-up events in different parts of the city. They see themselves as part of the wider repair movement, and hence they aim to get to as many people as possible. While some of the volunteers have strong repair skills, others join because they are insterested in sustainability and want to be involved while they upskill. We also discuss the value of iFixit repair guides for their volunteers (and also for ours at Restart Parties)! In terms of age, they seem to be attracting quite young participants and volunteers. While they are delighted to inspire younger generations to tinker and repair, they want to put more emphasis on intergenerational skillshares. They also recognise the gender divide at their events, where women stick to textile and men to electronics repairs. To change this, they are planning to run workshops for women and non-binary people in the following months. Finally, we talk about Repair Cafe Glasgow’s interest in campaigning, and we discuss upcoming International Repair Day on 20 October, when they will be hosting one of their Repair Cafes. They’re also already actively contributing repair data to our Fixometer database, which aims to raise the public’s voice and role in policy conversations around our right to repair what we own.